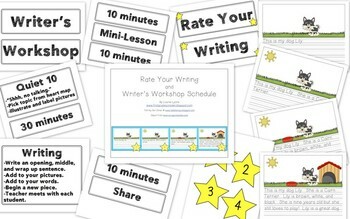 I'm so excited to see that many teachers are using the Rate Your Writing Posters in their classrooms!! 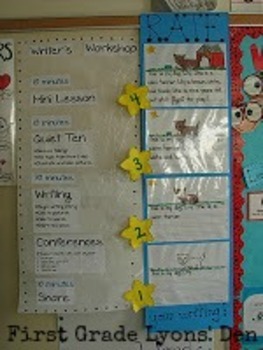 I introduce this at the beginning of the year and teach kiddos how to rate their pictures and writing. I've had teachers ask if I'd create posters they could use in their classrooms.